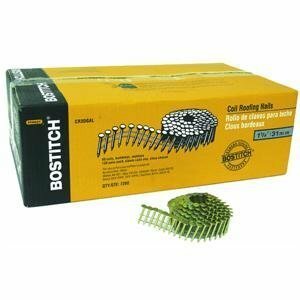 BOSTITCH CR3DGAL 1-1/4-Inch Smooth Shank 15 Inch Coil Roofing Nails, 7,200-Qty. 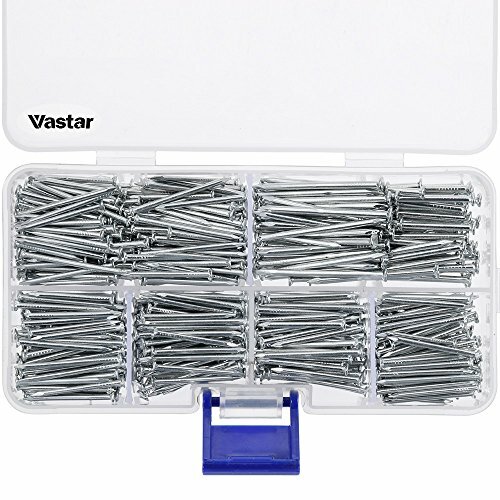 The nail set is relatively small and suitable for home carpentry work. 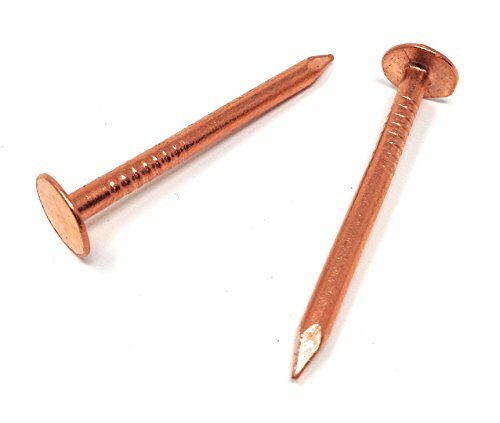 Hitachi 12111 Wire Coil Electro Galvanized Roofing Nails - High Wire. Hitachi Power Tools (Hitachi Koki USA, Ltd.) provides professional-grade power tools for a variety of applications, including woodwork, metalwork, concrete, drilling, cutting, and fastening. Hitachi is a leader in power tool research and development and has achieved many firsts in the power tool industry, including creating the first-ever sliding compound miter saw to combine the capacity of a radial arm saw and the convenience of a miter saw. Today, Hitachi continues the tradition of innovation and engineering with new features in addition to classic quality. meite has become the largest professional manufacturer of Industrial grade Pneumatic nail gun, staples, fasteners and Nails in China. Started in 1983 our company has grown steadily over the years because of the knowledgeable staff and high level of customer service. Our Coil Nailer has taken up over 60% market share in China. There are Innovative fastening tools and fasteners for manufactory, construction, and home-improvement applications, which mainly include pneumatic staplers nailerscompressors manual staplers tackers coil-fed screw systems rivet tools a broad assortment of collated nails screws staples specialty fasteners in a variety of materials and finishes and carton-closing staplers. Many of them are industrial grade. Use the meite 1-1/4 in. 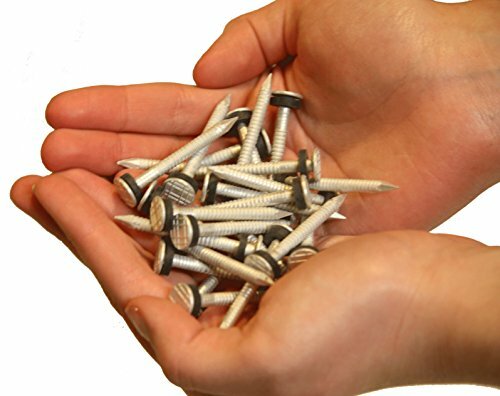 Smooth Galvanized Collated Roofing Nails with your power nailer. The package contains 7,200 pieces of wire-collated steel nails that are galvanized for resistance to weathering and rust. Application For asphalt and fiberglass shingle nailing, for both new roofs and reroofing. Also for attaching waterproof tar paper, metal drip edges, insulation board. Fits meite CN452S, Bostitch RN46-1, Senco 455XP, BeA SN-500, MAX CN450R, HITACHI NV 45AB ect. roofing nailers. HOW-TO: Consider drilling pilot holes (using a 3/32" or 7/64" drill bit) into the wood or surface you'll be using the nails on. 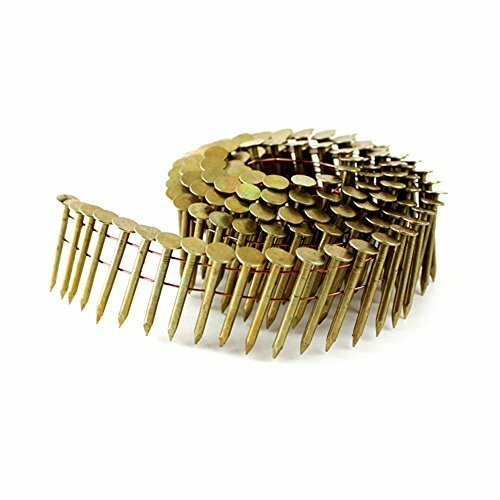 This will allow you to pound in the relatively soft copper spikes without bending them. 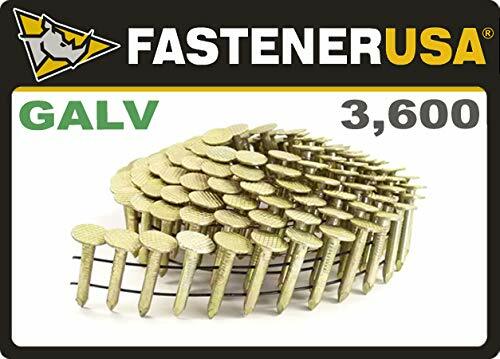 FastenerUSA brand similar to Bostitch CR2DCGAL & Senco M003102 Our Coil Roofing Nails are manufactured according to the roofing industry specifications. 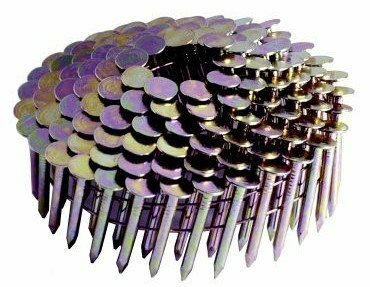 These nails are 7/8" length 15 degree wire collated with a head diameter of .375" (3/8" diam) Made of .120" (11 gauge) SMOOTH shank Electro Galvanized steel. Electro Galvanized steel provides a very thin layer of coating with a measure of protection against the elements. Over time these nails may corrode. Commonly used in composition asphalt shingles applications. Not recommended for ACQ Treated Lumber. Each Box contains approximately 3,600 nails. Applications Include: Asphalt and fiberglass shingles for both new roofs and reroofing. Also for attaching waterproof tar paper, roofing felt, metal drip edges, insulation board, cementitious fiber board products and vinyl siding. 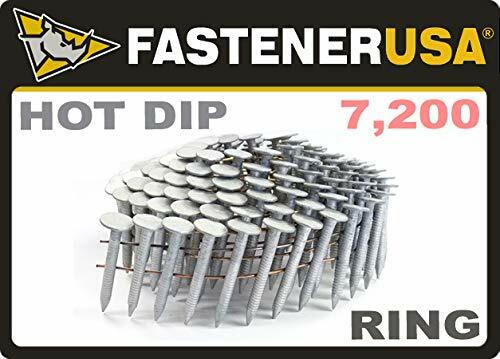 FastenerUSA brand similar to Bostitch CR19GAL & Senco M003101 Our Coil Roofing Nails are manufactured according to the roofing industry specifications. 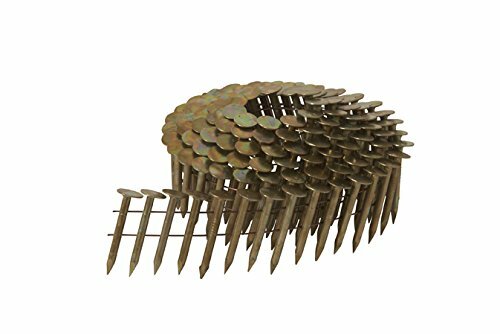 These nails are 3/4" length 15 degree wire collated with a head diameter of .375" (3/8" diam) Made of .120" (11 gauge) SMOOTH shank Electro Galvanized steel. Electro Galvanized steel provides a very thin layer of coating with a measure of protection against the elements. Over time these nails may corrode. Commonly used in composition asphalt shingles applications. Not recommended for ACQ Treated Lumber. Each Box contains approximately 3,600 nails. Applications Include: Asphalt and fiberglass shingles for both new roofs and reroofing. Also for attaching waterproof tar paper, roofing felt, metal drip edges, insulation board, cementitious fiber board products and vinyl siding. Aluminum 1 3/4" Ring shank Nails with rubber washers. Most commonly used in roofing applications. We recommend these for posting our Trespassing Sign Products. These are nice quality US made nails. These will not rust like most nails. You may receive a quantity slightly higher than listed, as these are measured by pound. Brand: Minuteman | Manufacturer: Minuteman Signs Inc. 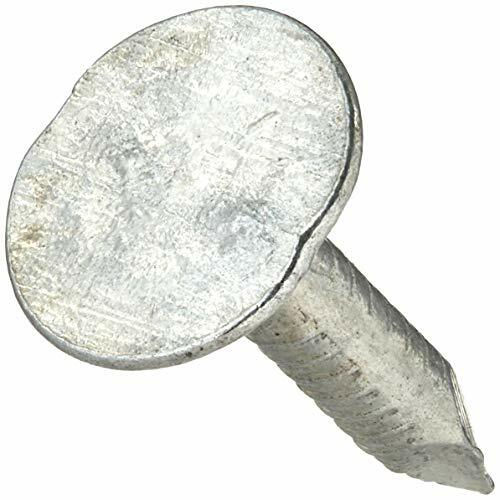 Grip Rite 1EGRFG5 5 lb Electro Galvanized Roofing Nails, 1"
The item is Grip Rite 1EGRFG5 5 lb Electro Galvanized Roofing Nails, 1" . Used for Pneumatics, Pneumatic Fasteners & Accessories. The product is manufactured in China. 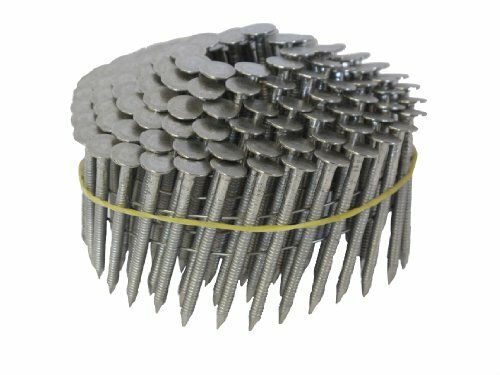 The item is Grip Rite 1EGRFG5 5 lb Electro Galvanized Roofing Nails, 1"
Pro-Fit 0132025 Roofing Nail, 11 ga x 5/8 in, Steel, Electro-Galvanized Use for asphalt shingles. 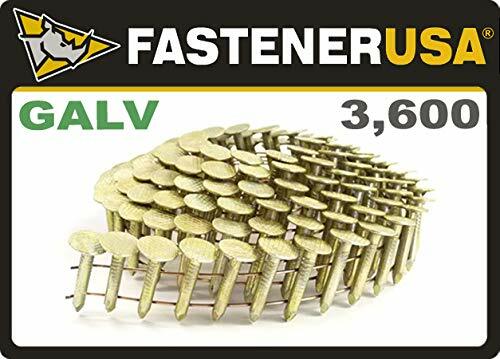 FastenerUSA brand similar to Maze CLWR102A & Steelhead GCR3DRHD All our ASTM A153-D Hot Dip Nails meet and/or exceed the United States standard for Hot Dip Zinc Mass Coating of ASTM A153 class D Fasteners. HDG grade nails are first cut to length and heads formed from a large spool of brite steel wire rod. 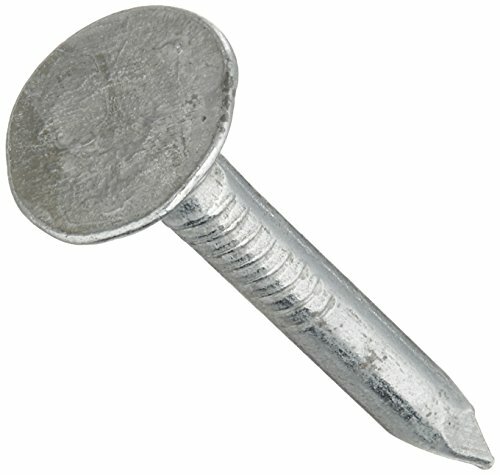 Then nails are Hot Dipped into Molten Zinc until a thick uniform coating is achieved across the entire surface of the nail. 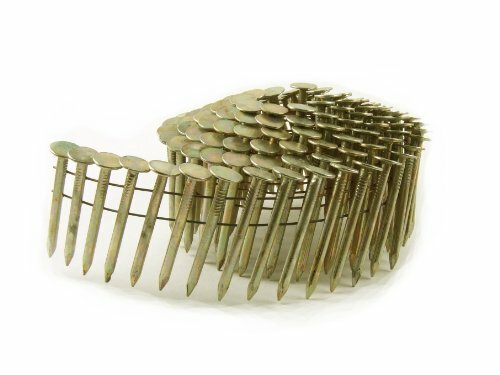 Next, the nails are either packaged in bulk or collated together into strips or coils. Our HDG Nails meet and or exceed the ASTM A153 Class D Fastener specification. 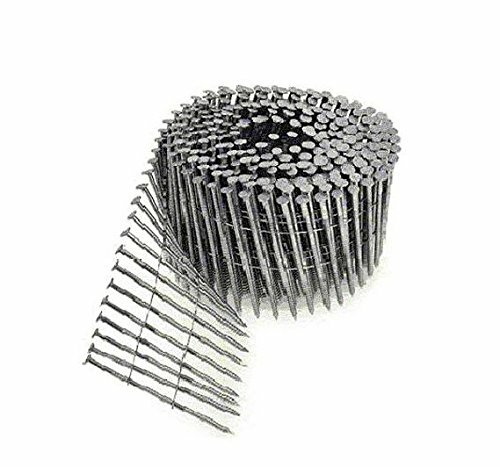 Manufactured according to roofing industry specifications; these HOT DIPPED nails are 15 degree wire collated, 1 1/4" length with a head diameter of .375" (approx. 3/8" diam) and .120" (11 gauge) RING shank. Ring shank nails, also known as annular thread, offer superior holding power and helps prevent nails from backing out over time. Commonly used in composition asphalt shingles applications. Meets the minimum requirement for ACQ Treated Lumber but is Not Recommended. For ACQ Treated lumber we recommend Stainless Steel. Each ProPak contains approximately 7,200 nails. Applications Include: Asphalt and fiberglass shingles for both new roofs and reroofing. Also for attaching waterproof tar paper, roofing felt, metal drip edges, insulation board, cementitious fiber board products and vinyl siding.